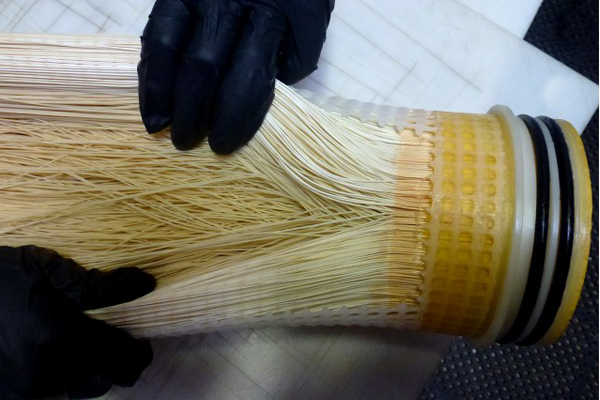 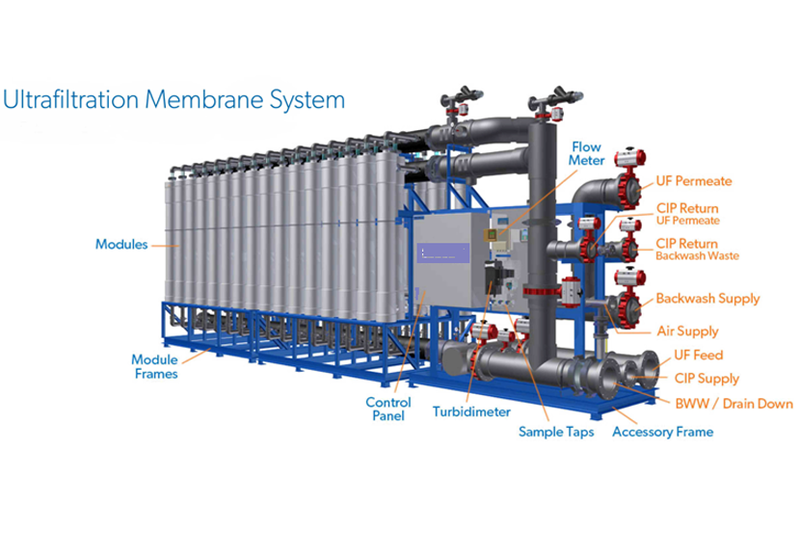 UF membrane system consist of hollow fiber menbranes with pore sizes of 0.001 â€“ 0.1 Âµm to reliable produce high quality water using an absolute barrier. 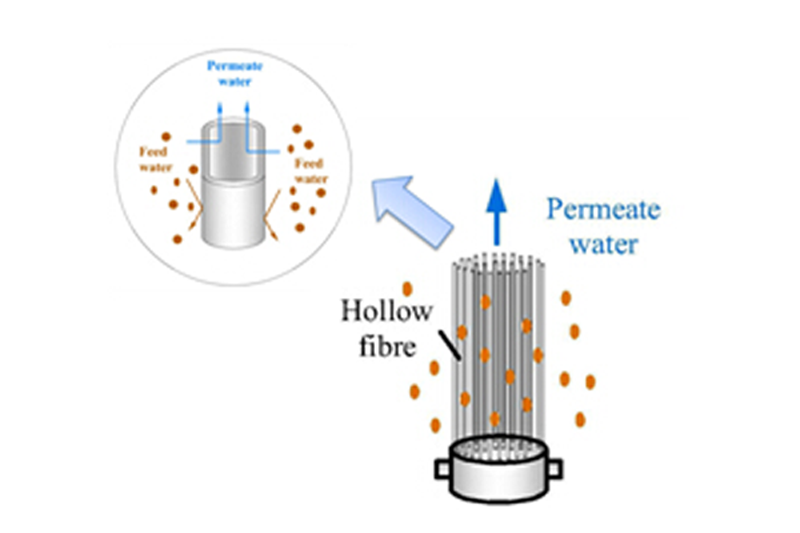 Treated water is drawn from the reactor using suitable pump. 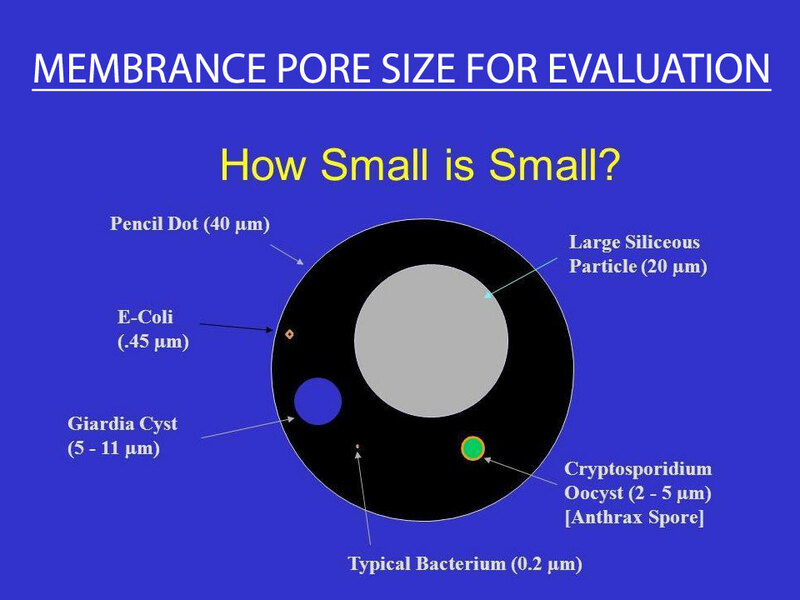 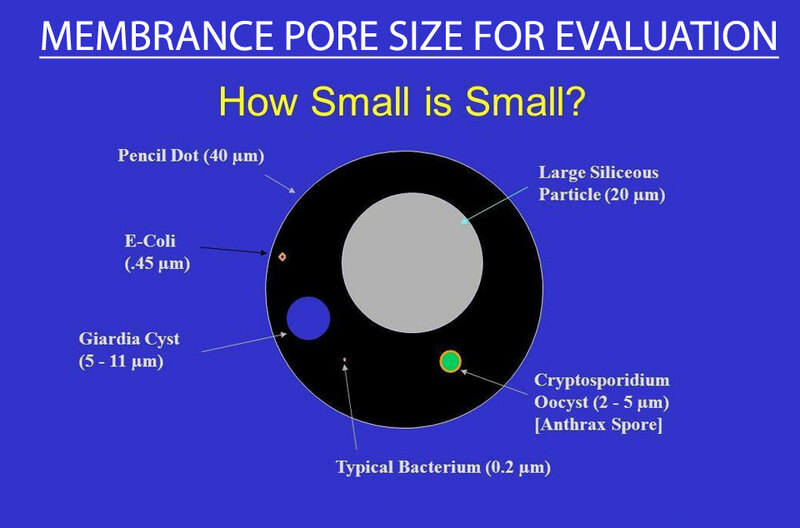 As the pore size of the membrane is too small to allow any bacteria or other contaminants to pass through, the treated water at the outlet of the membrane is clean with reduced organic content. 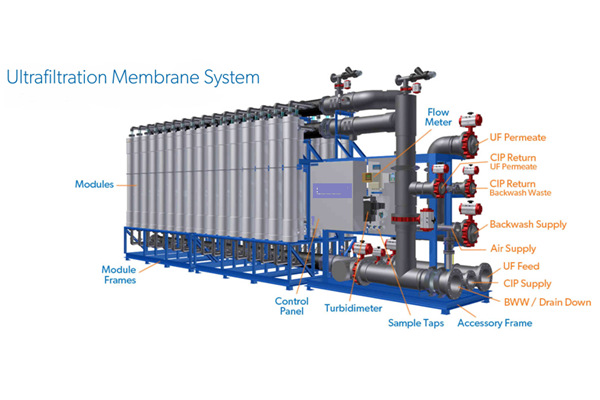 This water is thereafter is dosed with necessary chlorine and sent for eventual reuse or discharge.